Still in Crofting Commission limbo here, but I thought this house turnaround a few miles away from me was worth a post. 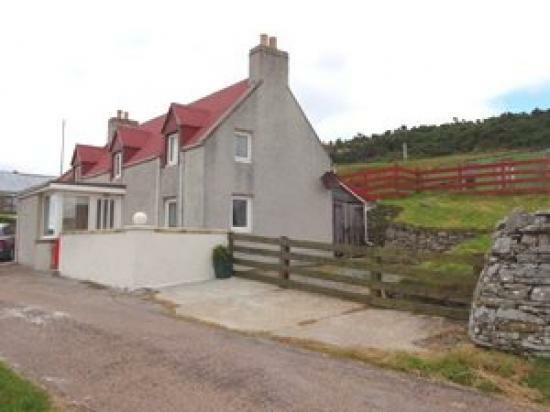 This house, at the crossroads in Strathy, came up for sale back in May 2013 – don’t know what the asking price was then, Property Bee isn’t telling me (from memory I think it might have been offers over £70,000), but it was dropped to £65,000 in February 2014 and then fixed price £55,000 in December 2014. It sold the following month, according to the Registers of Scotland, for £45,000 in January 2015. 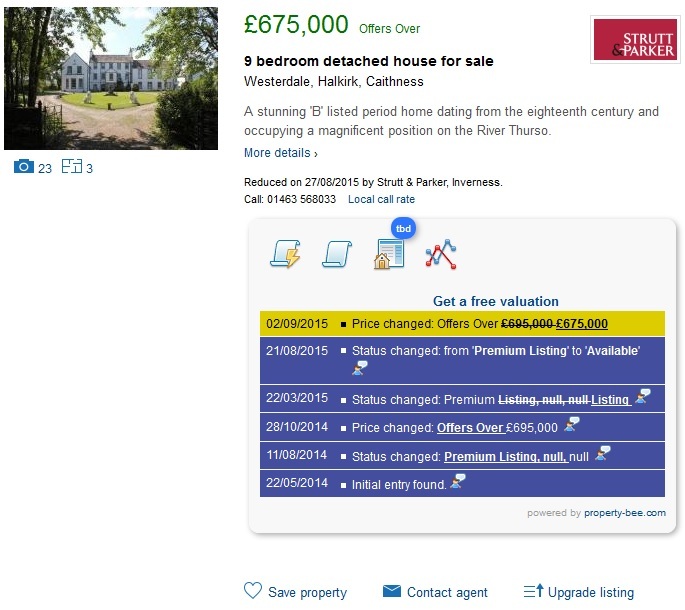 The original listing can still be seen on Rightmove. Anyway, they spruced it up and I’m assuming fixed the many, many issues in the home report, and have been running it on AirBNB as a holiday let for the last year, but it’s now for sale again, this time offers in the region of £110,000. I shall watch this one with interest. ABBA had it right; it ain’t funny, especially when you’re trying to raise it against an unmortgageable property. I will hold my hands up here and say that I’ve been EXCEPTIONALLY lucky and am borrowing the money to buy the croft from family, although I’ll be paying interest on it at base rate plus 3%. That covers the purchase price and my savings will cover the solicitors’ fees and some of the work that needs doing, but by no means all of it. So what am I doing about the rest? Well, it’s a bit of a risk and could all go horribly wrong, but I have a clean credit record and four credit cards with high limits that keep sending me 0% cash and balance transfer offers. So I’m planning to put the work on the cards and hope that I can get it done up and the issue that prevents the house being mortgageable sorted before the 0% period runs out, then apply for a mortgage to pay back the cards and the bulk of the family loan (although the family is happy to let the loan run for a while if mortgage rates start doing silly things). As it happens, I had a bit of luck last week regarding finances. I’m self-employed and one of the companies I freelance for offered me a guaranteed 20 hours a week. Initially I was going to turn it down, as it’s less money than I usually charge per hour and they wanted me to work 6am until 10am every weekday. Then I thought about it, decided that I was being a totally spoilt princess and if the universe was going to drop over half of what I need to earn each month into my lap in return for the alarm clock going off half an hour earlier than it does anyway for my husband to get up, it would be extremely ungracious of me to turn it down. Guaranteed income means less time spent drumming up new business and these guys pay promptly and never need chasing. The rest of what I need to earn each month will be easily covered by my other regular clients and shouldn’t take up more than 8-10 hours a week, meaning I’ll be able to block out periods of time to work on the house. I start tomorrow, wish me luck! I’m back at home now and although I wasn’t best pleased at the hour’s delay to my flight back to Inverness, meaning I didn’t get home to the north coast until 2am, it did at least give me a chance to look at the property pages in the Evening Standard while I was waiting and it rammed home just how disconnected the housing market up here is compared to London. 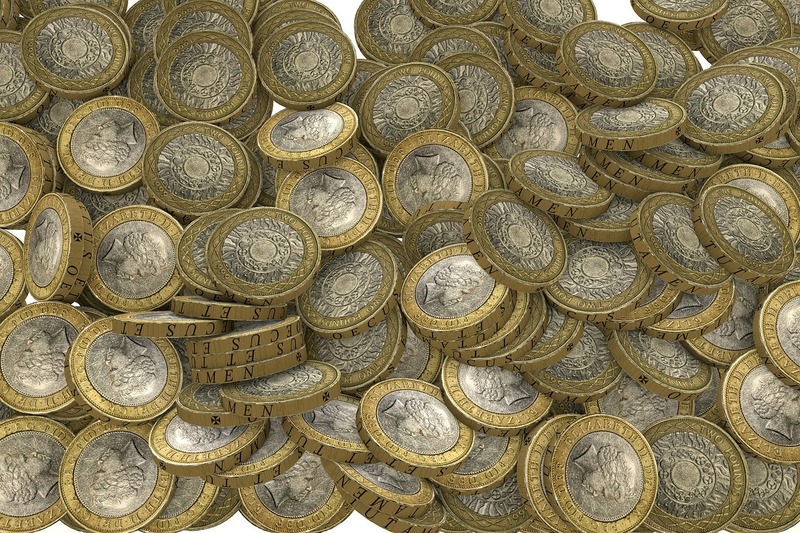 One small snippet that caught my eye was a piece about the effects of the CrossRail project on housing prices – analysts reckon that property prices in the Canary Wharf area are going to rise by up to 43% between now and 2020 as a result of the project. Now, don’t get me wrong, I’m a huge fan of some of the new-build apartment blocks going up in London at the moment; I think many of them are fantastic pieces of architecture. But the cheapest one-bedroom apartment I could find in Canary Wharf on Right Move (excluding shared ownership options) was £330,000. If the analysts are right, in 2020 that’ll cost £471,900. 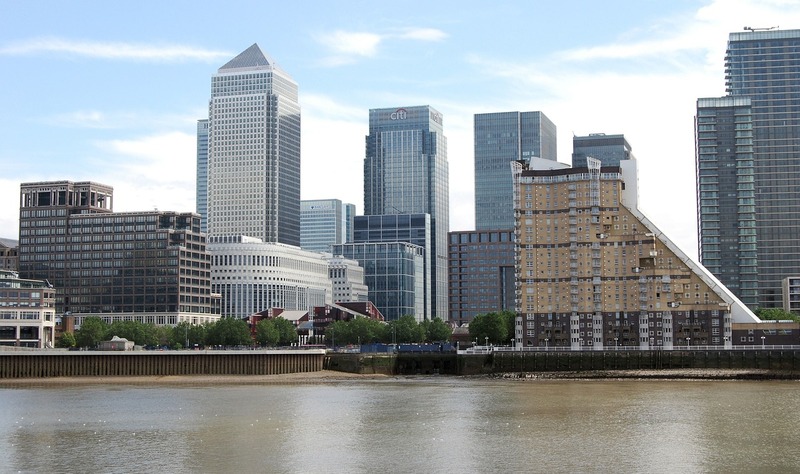 In contrast, 661 miles away from Canary Wharf’s gleaming towers, I’m buying a three-bedroom detached house with stunning views, outbuildings and just under 10 acres for £95,000. It really does make you wonder which end of the country is more out of kilter.